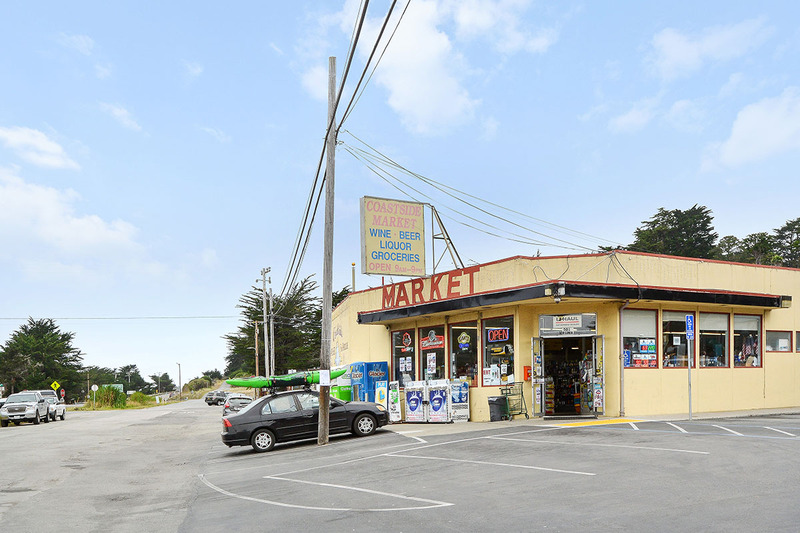 You might miss Moss Beach if you aren’t paying attention… The most noticeable landmarks if you’re paying attention are the Distillery sign, the yellow corner grocery building along side a small strip of businesses which also includes the Sheriff’s substation, the Moss Beach post office, and a small restaurant. 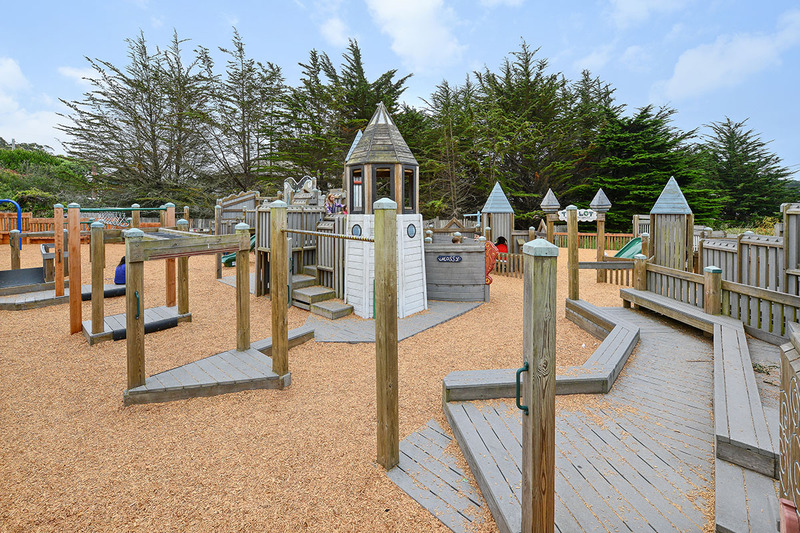 For young families, a day spent between Moss Beach Park and the Fitzgerald Marine Reserve will practically guarantee a solid night’s sleep! There are even some hidden gems that you’d have to know about to enjoy, such as Cypress Flower Farm, a charming treasure trove of gift ideas and home accents, a Bed & Breakfast, and a therapeutic massage and bodywork studio. 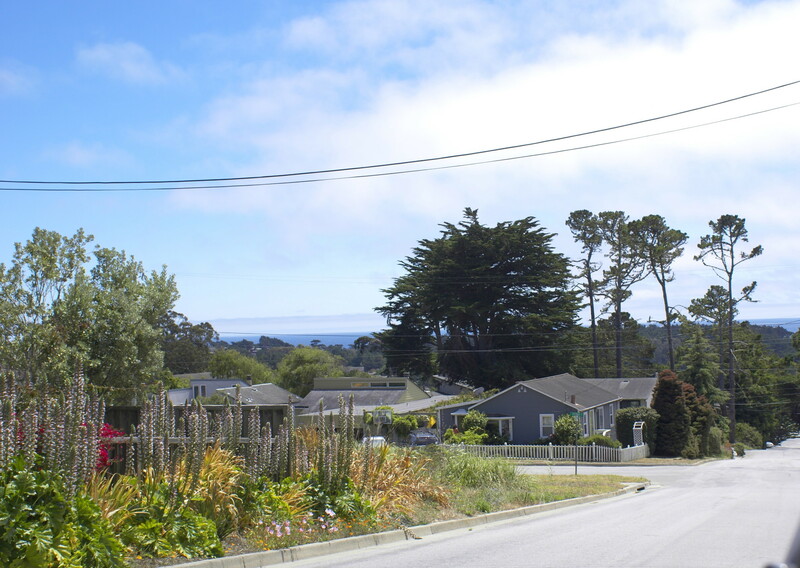 There are delightful neighborhoods to the east and west of Hwy 1. 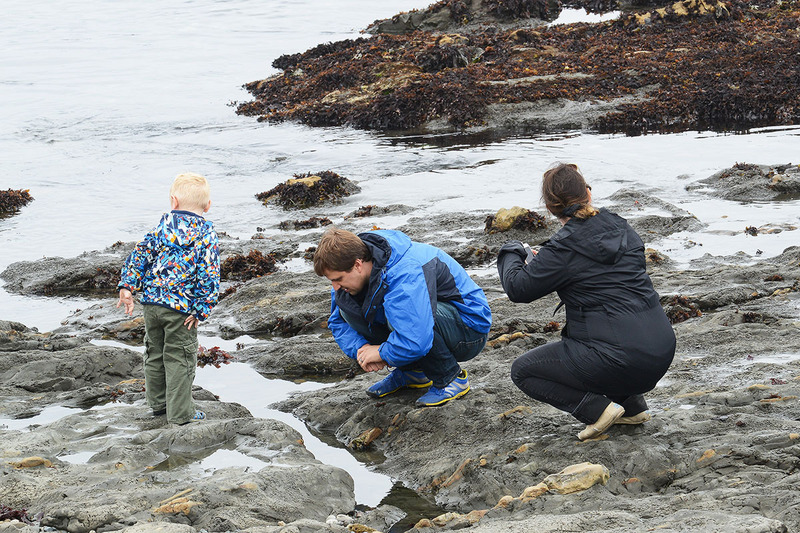 According to authors’ Kathleen Manning and Jerry Crow’s “Half Moon Bay” publication, Juergen Wienke left Germany in 1881 and ended up in this area he named “Moss Beach” for its prolific sea moss and edible seaweed. He built a hotel on Wienke Way that burned down in 1911 and was never rebuilt. There are now a few homes on Wienke Way. 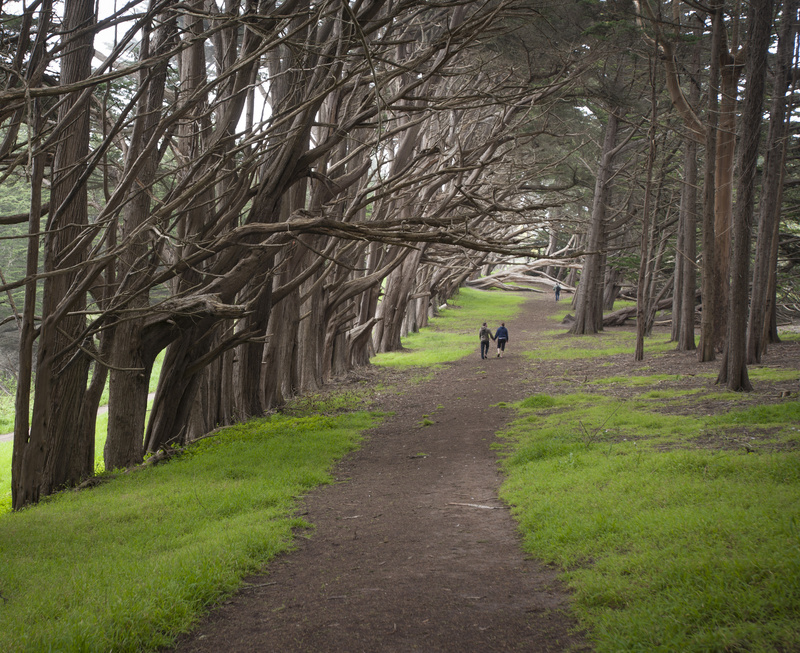 However, the many cypress trees he planted remain beautiful landmarks in Moss Beach. 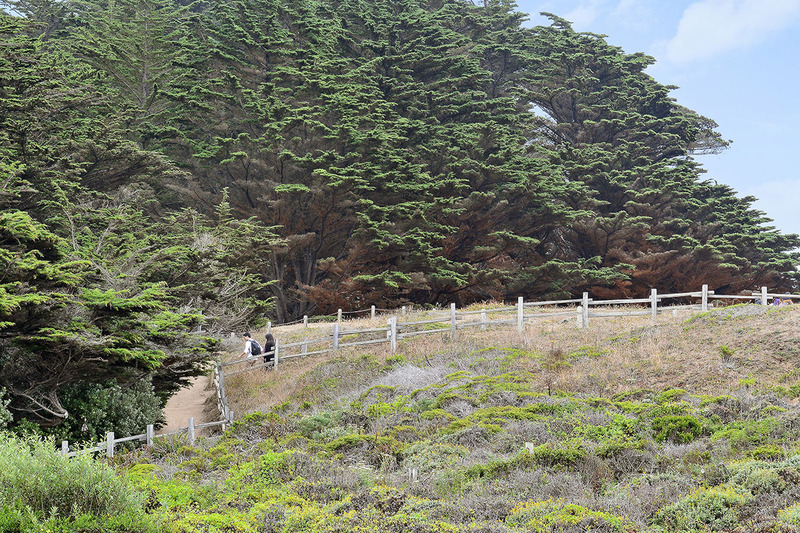 A dramatic cove of cypress trees on the Moss Beach bluffs was the setting of the movie, Memoirs of a Geisha. 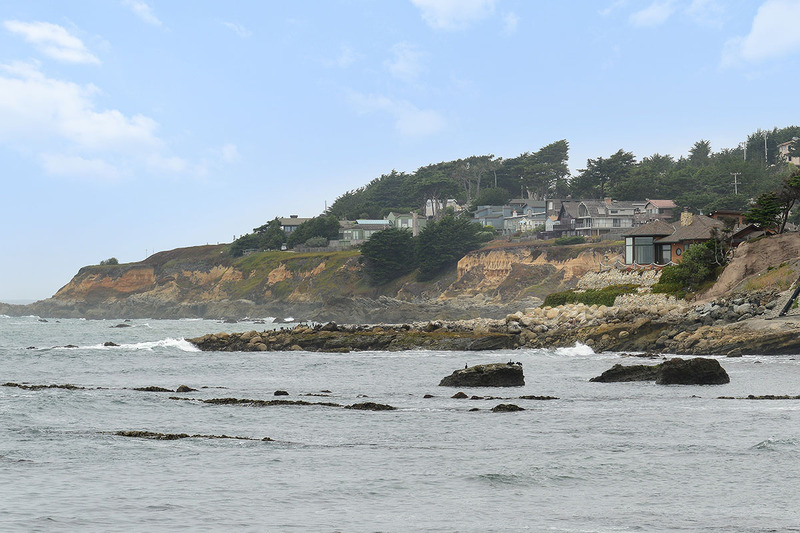 Several homes in this area have beautiful ocean views, some of them overlook the mountains to the east and part of the HMB airport. 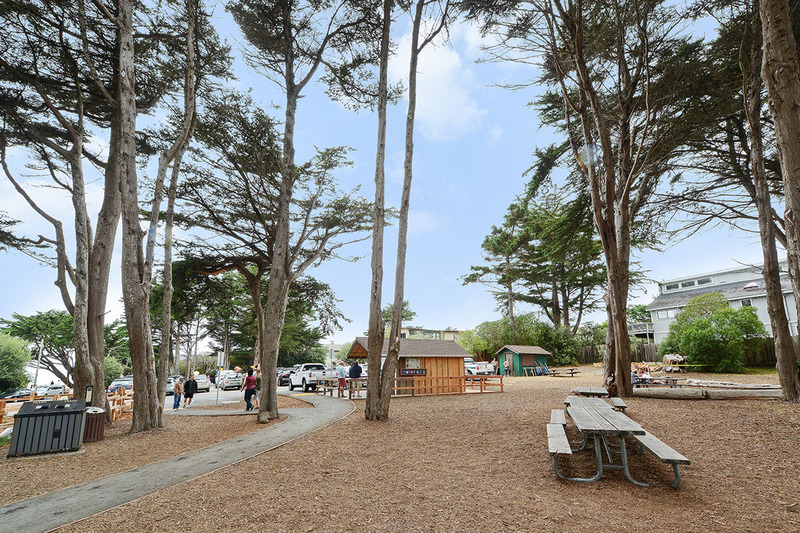 Like other neighborhoods on the Coastside, Moss Beach gives a nod to its independent spirit with an eclectic feel. 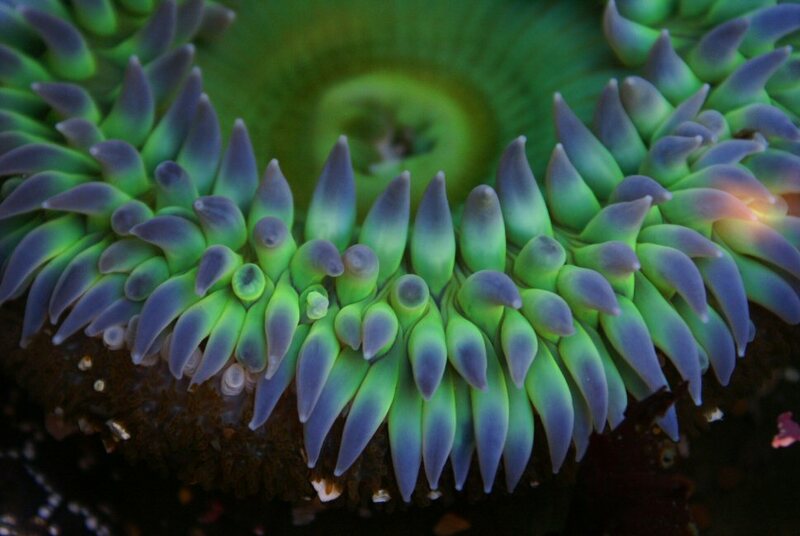 Homes range from quaint cottages, to California ranches, to larger contemporaries, to rare oceanfront “forever” homes. 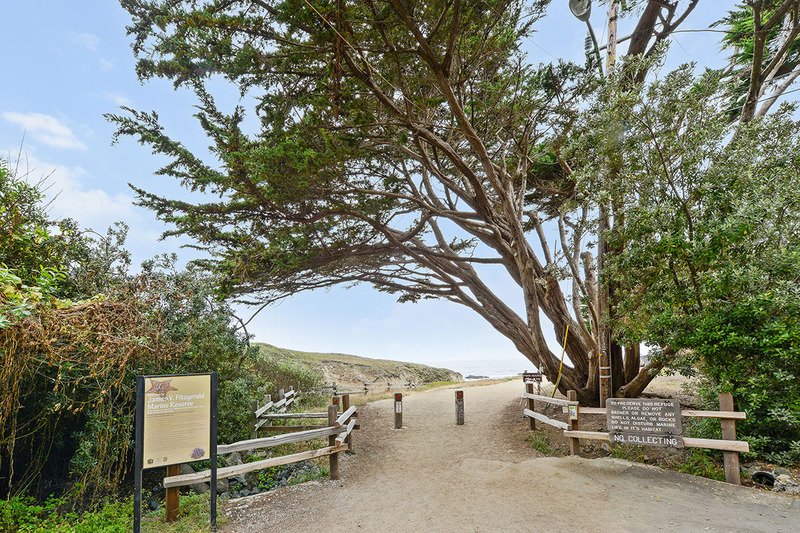 It’s easy to get lost if you’re new to the area and don’t pay attention, so keep track of the signs…Sealcove is also the area of an official California point of Historical Interest. 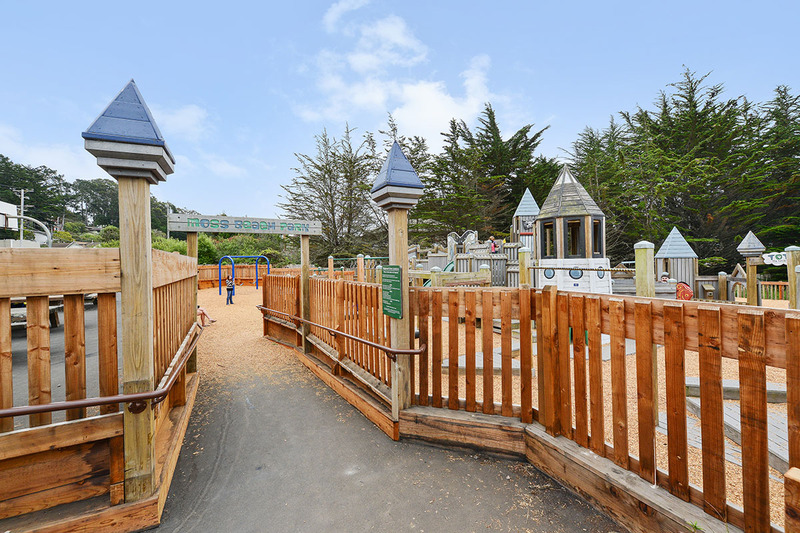 This area refers to a neighborhood near the Fitzgerald Marine Reserve. Some streets can see an overflow from parking on beautiful days. 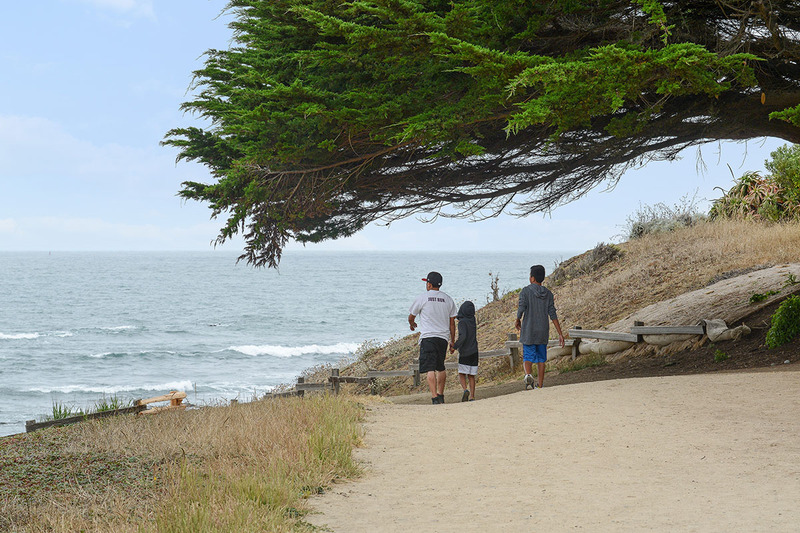 Most of the time it is enjoyed by the locals only. 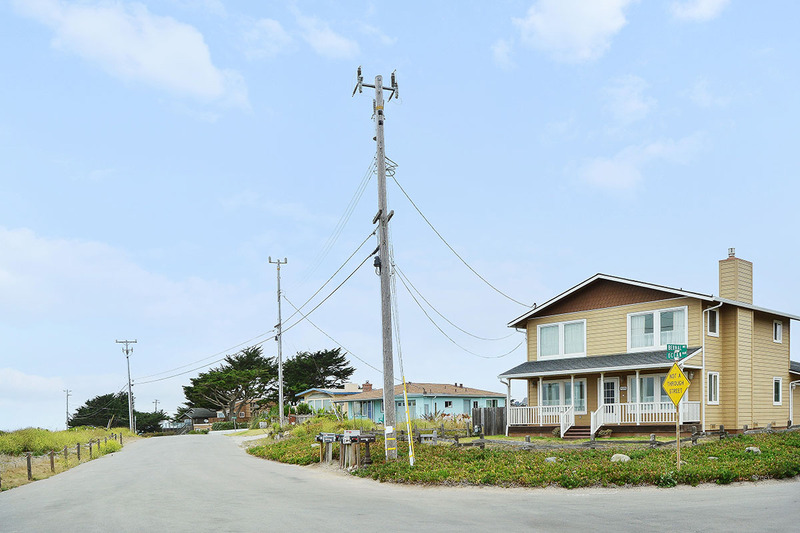 Some homes here are oceanfront. 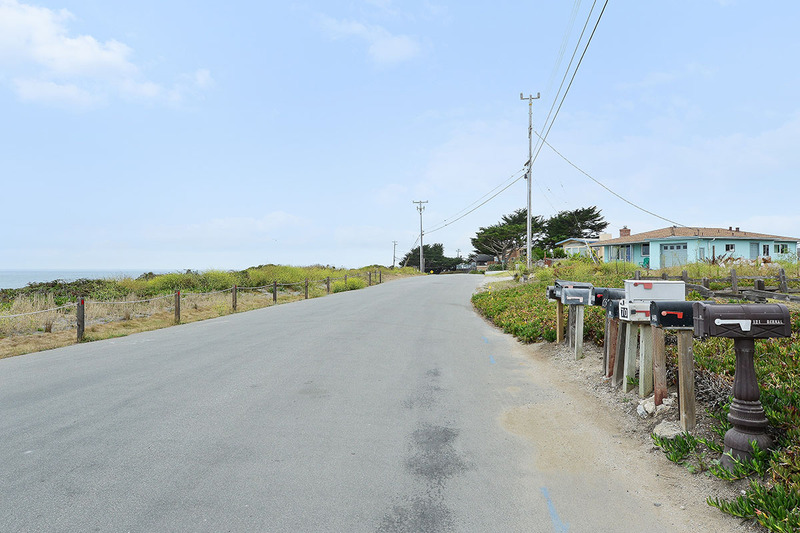 Hillside neighborhoods with some homes offering lovely ocean views. Homes are on both level and sloped lots. Main access to this neighborhood is California Street to the east; other roads will take you into this neighborhood also, so access is good. 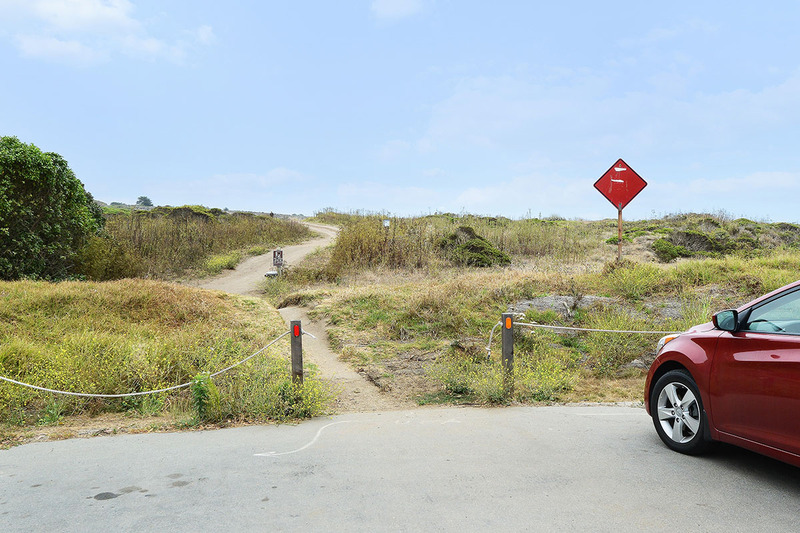 This area is anchored by Sunshine Valley Road which links Moss Beach and the back of Montara with country properties and single family homes dotted along the way. 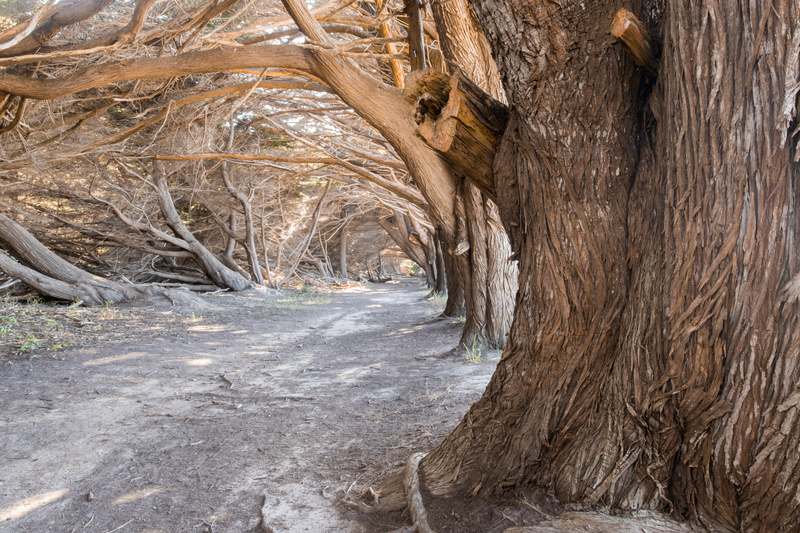 Enter from Etheldore in Moss Beach or Harte in Montara.